Last Monday I began the winter routine of providing food for a local family of buzzards. Having taken a bit of a break from the buzzard photography hide (and photography in general) this summer, I was unsure if the adults bred this year so it was great to see not one but two juvenile buzzards down at the hide within a day of providing the food. This year I have added a short perch by the hide as well which I hope will give a different type of shot. 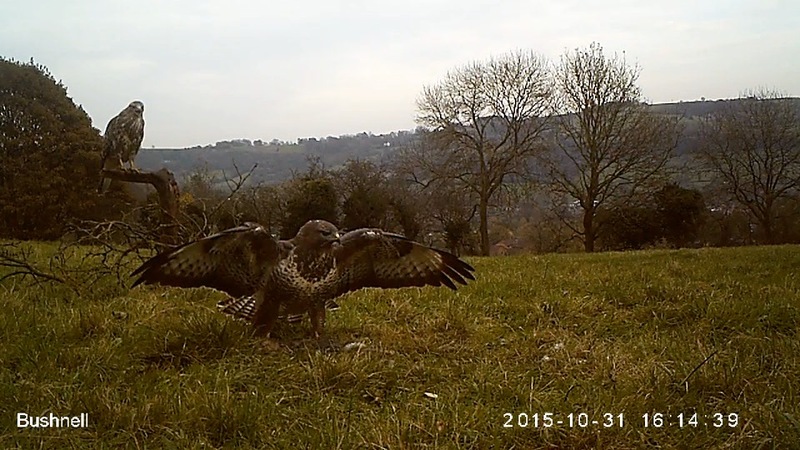 As you'll see from the video, it's already being used by the juvenile buzzard (and the odd magpie). As usual the hide is available to rent until Spring next year. I get the feeling it's going to be a very busy year with the birds well used to hide now so make sure you book your preferred date in advance os you don't miss out.